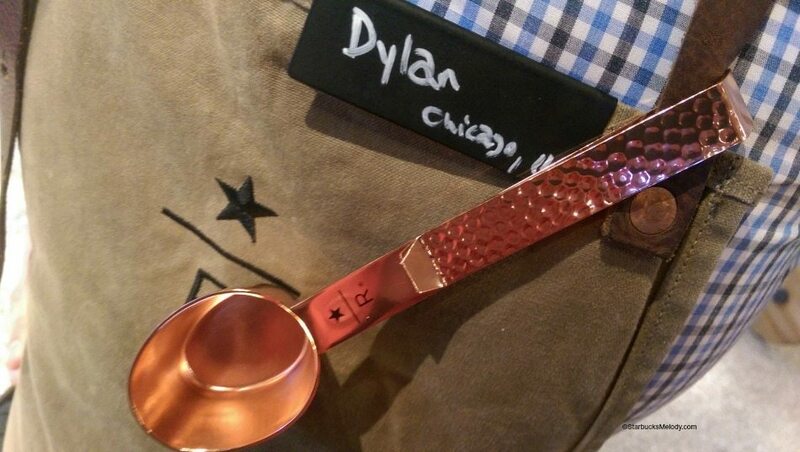 Top 5 Must-Have Merchandise Items at the Starbucks Roastery. 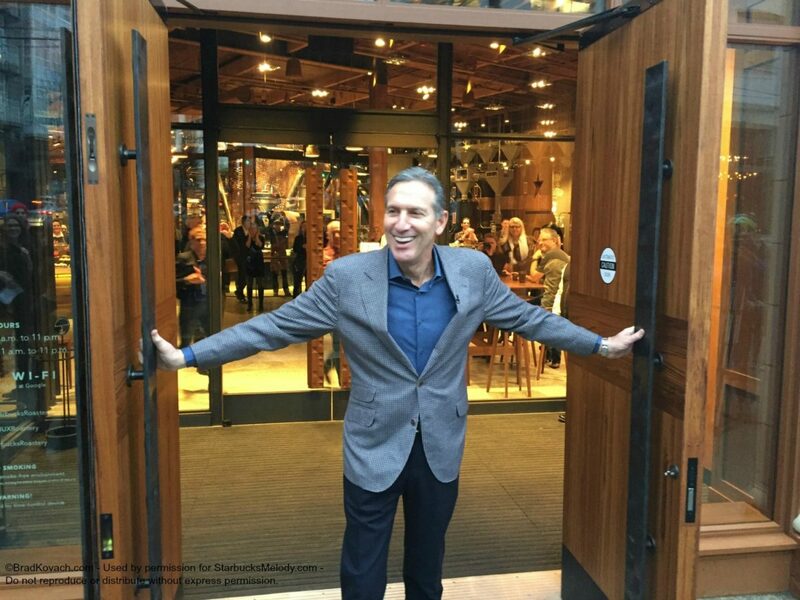 Howard Schultz Opens the Doors to the Roastery: Day One. 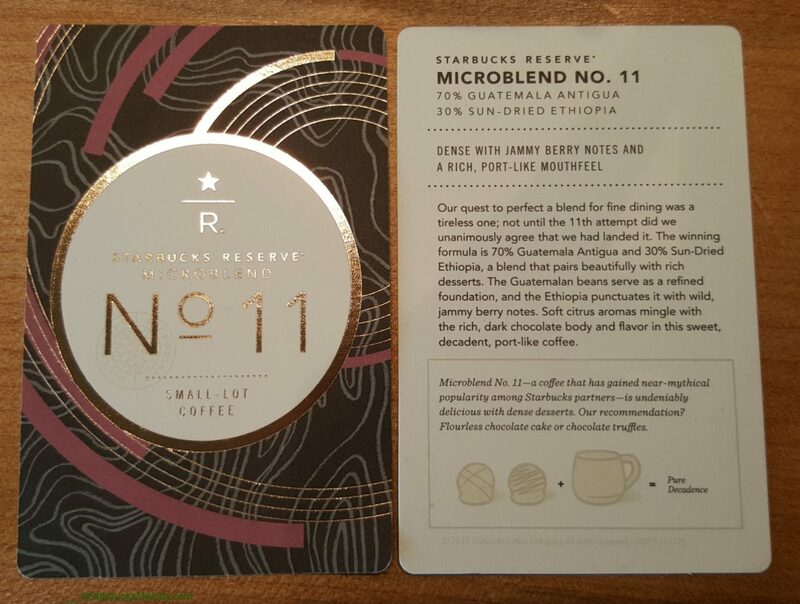 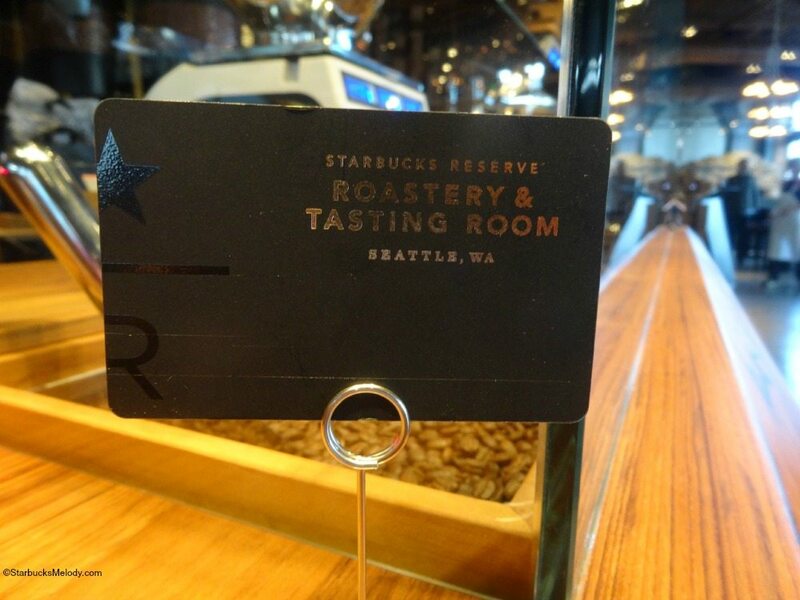 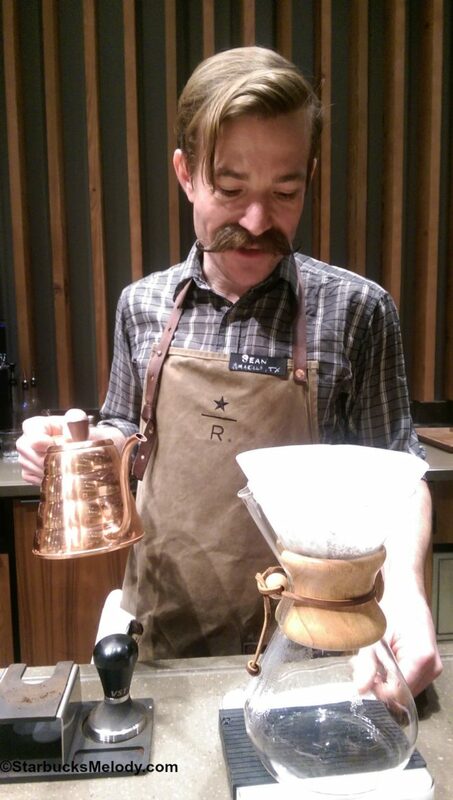 Starbucks Reserve Roastery & Tasting Room: New, Amazing, & a Must-See Experience! 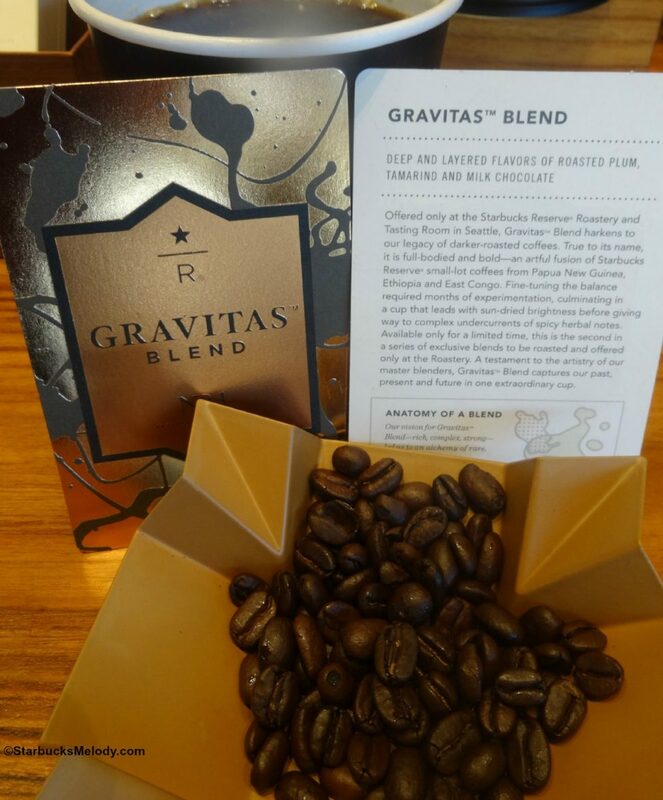 Share your coffee passion with the world! 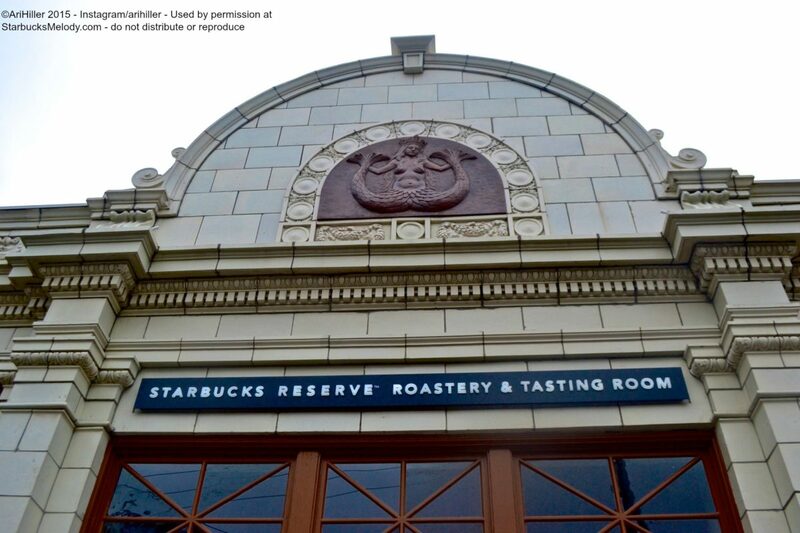 Be a Starbucks barista at the new new concept Roastery and Cafe.